Paso Fino Filly, Bay, 4yrs, 7/02. Professsionally trained by Jaime Saurez. Sucessfully shown in Schooling pleasure...Awesome pleasure...will go preformance....$12,000. Call 352-245-5687 for more info. Paso Fino Colt, chocolate, National Champion sire and Damn. Tight gait, Yearling $6,000 before training, call 352-245-5687. PARAMOUNT BELLA DONNA Bella Donna is a l yr old black filly with Profeta bloodlines and Contra Sucesor. She should mature at l4.3 hh. Gentle with excellent ground manners. Should prove good in the show ring. PARAMOUNT EMBASSADOR Profeta son. Grey one year old. Will be a great show horse. 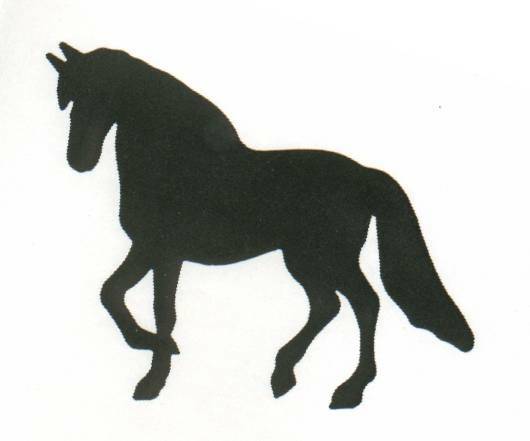 Get your fino horse at a great price. Willingness to please and an easy handler. AZURA EL SOMBRA Seal bay 3 yr old mare. Under saddle. This mare has Hilachas and Resuerte breeding. Great buy. Free breeding to our Capuchino son stallion for a limited time.